For degenerates, by degenerates. Presented by BroBible. Yes, you are seeing this correctly. 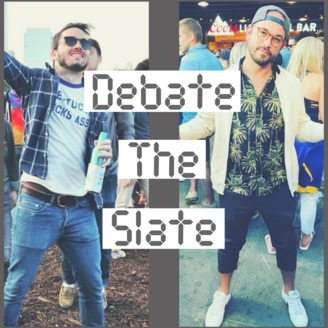 Debate the Slate is back. 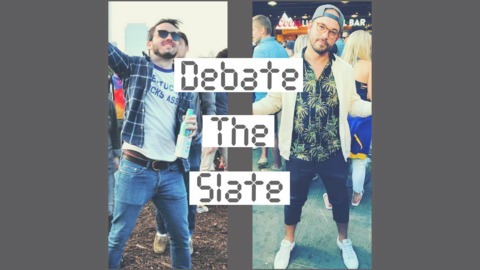 Garrett and Dom are back after 133 long days to bring you the best picks this side of Vegas.